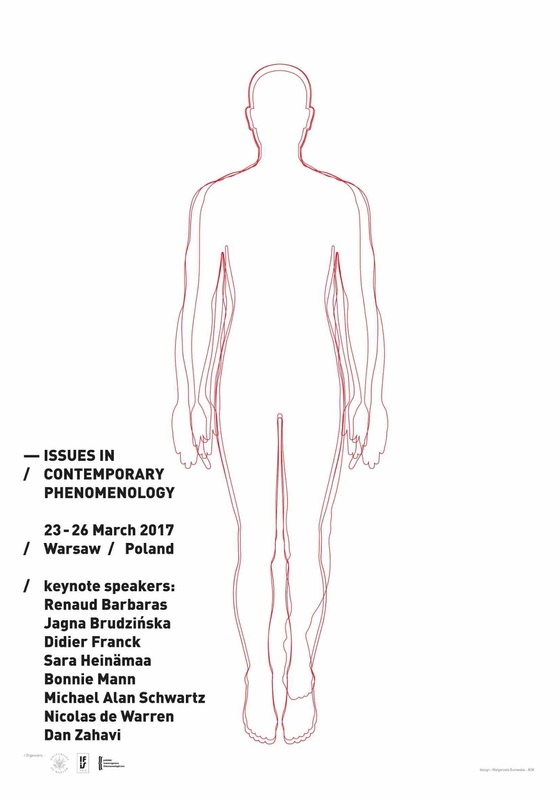 (Interview) Dan Zahavi on Issues in Contemporary Phenomenology - et al. In this guest contribution, Valeria Motta interviews Dan Zahavi, Professor of Philosophy at the University of Copenhagen, on issues in contemporary phenomenology. Valeria Motta is a doctoral researcher working for the project PERFECT under the supervision of Prof. Lisa Bortolotti, Philosophy Department, University of Birmingham, UK. The original interview can be found here. 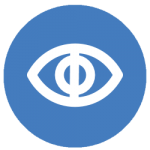 VM: In an interesting study published in Qualitative Health Research you used a phenomenological approach to understand the experiences of self, other, and the world in patients who had recently suffered a stroke and were experiencing hemispatial neglect. Could you say a bit more about the study, and expand on the idea that the findings show the importance of meaning and meaningmaking in the process of rehabilitation? DZ: : In that study we investigated first person accounts of neglect soon after a stroke. Many stroke patients experience hemispatial neglect, that is, they no longer notice the left side of their body and the perceptual field. We interviewed 12 patients, using an open-ended format. When interviewing the patients, we were guided by phenomenological accounts of embodied subjectivity, and sought to explore the way these impairments affected the patients’ experiences. Some of our findings replicated findings already present in the neglect literature. But we also looked at how the stroke affected interpersonal relations. We discovered that the condition was influenced by social affordances. One salient example concerned a mother who could hold her baby with the left arm, but who didn’t notice other things which were less important and meaningful to her. We also found that some patients responded better to challenges to explore the left, when prompts were coming from close friends and family. This suggests the importance of emotional stimuli. VM: So there has been influence of phenomenological analyses on psychiatry and on other disciplines such as psychology, sociology and nursing to help understand experience, perceptions, self-consciousness, action, embodiment, etc. There are also enlightening results from the current interaction between phenomenology and the cognitive sciences. But despite all the results, phenomenology seems to have to constantly defend itself from a supposedly idealist or anti-realist orientation. These concerns seem to be related to phenomenology’s transcendental commitments. This is an old question but what are your current responses to naturalism? DZ: As I have said on previous occasions, the answer to that question very much depends on what notion of phenomenology and what notion of nature and naturalization one has in mind. If we consider transcendental phenomenology and reductive naturalism, the main obstacle to any reconciliation is not naturalism’s endorsement of some form of physicalism. The real problem is rather its commitment to metaphysical realism, and its conception of consciousness as a mere object in the world. This is why in Krisis performing the epoché is explained as a transition from a two-dimensional to a three-dimensional life. There are different ways to move beyond this impasse, however. One possibility is to downplay the transcendental aspirations of phenomenology, and instead consider the issue of naturalization to be primarily a question of whether and how phenomenology and empirical science can engage in some kind of mutual enlightenment. Can phenomenology provide theoretical distinctions and conceptual frameworks of value for empirical science, and can empirical science offer findings that challenge or support phenomenological ideas? The domains of developmental psychology, psychopathology, and neuropathology are obvious test cases. VM: One question about parsimony and transdisciplinarity. There have been discussions concerning the proliferation of terminology in psychology and medicine. This might be the result of recent reexaminations of the symptomatology of different conditions (see Schmidt, 2010 for an example of VE and depression) which led to the suggestion that there are many different terms for a similar phenomenon. This is seen as potential source of confusion. And it is argued that terminology should be simplified for clarity and effective transdisciplinary communication to be reached. 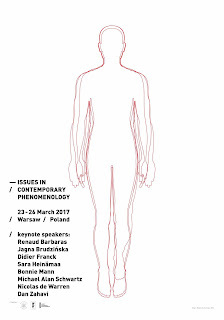 DZ: In general, phenomenology is concerned with preserving and respecting the complexity of the phenomena. So I don’t think its first priority should be efficiency. Clarity is certainly a virtue, but that doesn’t necessarily have to go hand in hand with simplicity or simplification. Let me take an example that also allows us to return to your previous question. Consider the phenomenon of shame. Classical phenomenology contains important analyses of this phenomenon. Sartre’s analysis in Being and Nothingness is the most well-known. I think there is a lot of value in that analysis but on closer consideration it is also obvious that there are a number of aspects that Sartre is not at all engaging with. Consider for instance what a developmental perspective on shame can add (when does shame emerge in the life of the child), or a cultural perspective. Think about how shame might be understood when considering issues such as family honor, where you feel shame because a member of your family with whom you identify has done something shameful. The phenomenon of shame is quite complex and if we as phenomenologists are to do justice to it, we can learn quite a lot from empirical science. VM: Working with subjective experience and gathering first person data is challenging. As some have noticed (e.g., Petitmengin, 2006), people are not always aware of their subjective experience or can describe it with precision. And of course, then there is the question of the validity of the descriptions. Still, fortunately there’s realization that for the study of cognition it is important to take into account the subjective dimension and new research methods are being explored to better understand it. In Self and Other and in a recent article you speak about the possibility of knowing others and how far we can get when pursuing such quest. You say that one has to transcend her own experience to get knowledge of the other. What exactly did you mean when you said that understanding of the other is not of this person’s experience and that yet this does not make my understanding of the other non-experiential? DZ: To highlight what is special about empathy, consider a situation where you hear somebody report that he just saw a little girl accidentally drop her ice-cream. You are not directly observing the little girl, but given what you know about children, you might infer that the girl is now upset. Compare this way of coming to understand the psychological state of the girl with a situation where you are next to the girl when she drops the ice-cream, and where you see her emotional distress. I think the latter exemplifies a case of empathy, and I think it provides a more experiential grasp of the girl’s mental state than the previous case of inferential mindreading. When I’m confronted with your embarrassment or your joy in the face-to-face encounter, I’m experiencing you being joyful, but that doesn’t entail me being joyful, it doesn’t entail me having an experience of joy. Had the latter been a requirement, the joy would have become my own, and we would no longer be dealing with empathy understood as a form of other-directed intentionality. The institutional website of Valeria Motta can be found here. The link to the original interview can be found here. Here you can find out more about the project PERFECT.